As a business, Cortech Developments determines to help today’s professionals mitigate risk through smarter interoperability. 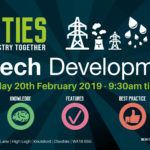 Extending that philosophy into specific verticals, the company’s upcoming Utilities Forum – for which Risk Xtra has been named as Official Media Partner – is specifically designed to bring together end users, consultants and integrators involved with this specialist sector to share experiences, widen their scope of knowledge and learn the latest Best Practice techniques and guidance. 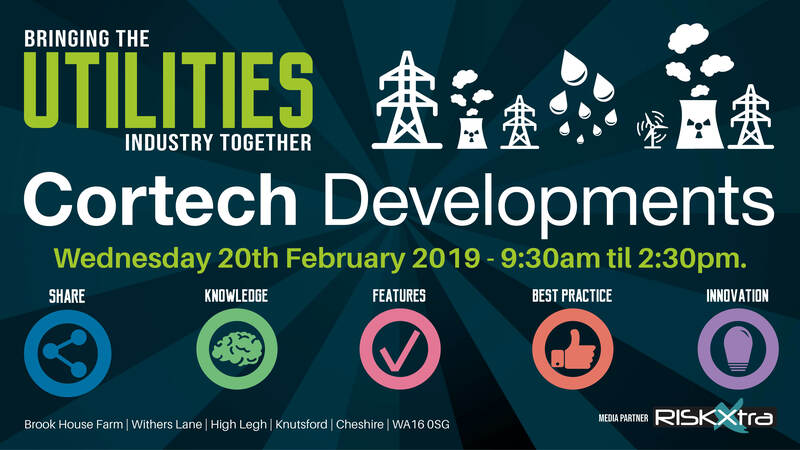 In essence, the event will challenge delegates to consider how they use their existing systems and new technology alike to deliver greater benefits and value for their host organisation. 20 February from 9.30 am through until 2.30 pm. There will be two guest speakers, namely Daniel Howard OBE MA FCIL and Jason Westcombe.